And get unlimited access to this gym and 1578 others. 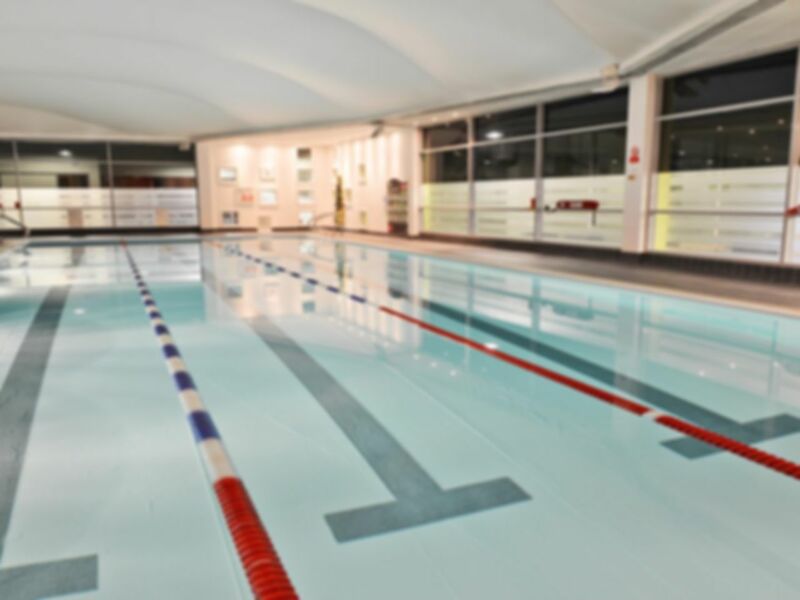 Adjacent to The Casino MK in Milton Keynes’ Xscape is Nuffield Health Fitness and Wellbeing Gym. Located on Marlborough Gate in MK9, this is one of the most central gyms in the area, suiting residents and commuters alike. There is an abundance of equipment in the gym ranging from cardio machines to free weights, squat racks, bench presses, and resistance machines, making sure that you can perform your workouts as efficiently as possible. Did you know swimming works out every muscle in your body? Well, this gym has a pool, so if you prefer the water to the weights, or if you simply enjoy some variation to your fitness routines, then this site will suit your interests. Even better, the bonuses of the sauna and jacuzzi can soothe your limbs should the post-workout aches set in. This gym has superb transport connections, easily accessible by road or National Rail. The M1 and A5 link Milton Keynes up with the surrounding areas, the gym itself on Marlborough Gate. Milton Keynes Central is a 25 minute (1.3 mile walk) away, and passengers can catch the number 5 bus to Xscape from the station to Xscape, a 2 minute (0.1 mile) walk from the gym. Most staff friendly and welcoming. This is a well equipped gym with a good range of equipment and plenty of machines. The pool area is also good with a nice pool, hot tub, sauna and steam room. Lovely big changing rooms with plenty of showers, loos and mirrors/ hair dryers. Friendly, helpful staff who process the voucher easily. Friendly staff. Well equipped gym with a good variety of equipment. Love the pool area. And big changing rooms. Plenty of parking. Very nice gym, particularly clean to the highest standards, well-equipped. The pool and sauna are a nice addition, too. Last but not least, they have improved the entry with a pass by skipping the paperwork that was required at every entry, before. Very nice gym, particularly clean to the highest standards, well-equipped. The pool and sauna are a nice addition, too. I'd suggest the gym improves the entry with a pass as it currently requires filling some paperwork at every entry.